Today, Rory spoke for the first time, vis his blog. The picture above is from their Instagram account, entitled simply, “Home”. 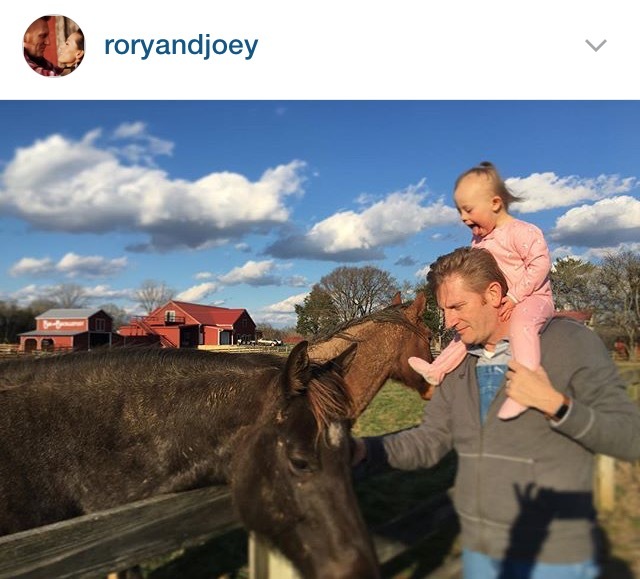 Through his blog, Rory shared these thoughts about going home, back to Tennessee…without Joey. Oh — my heart hurts. The beauty of Rory’s soul and how deeply it feels for Joey — it cuts my heart like a knife. Yet — who amongst us does not want to L.O.V.E. and to-be L.O.V.E.D. this deeply. Close your eyes tonight and let the love you have felt in your life…..from all those you have loved and still love….from those who are gone…and those still here. Do this tonight, in memory of Rory and Joey. I guarantee the tears that hit your pillow tonight will not be tears of sadness…..they are most definitely tears of Joy!